Amazing OPPORTUNITY awaits! 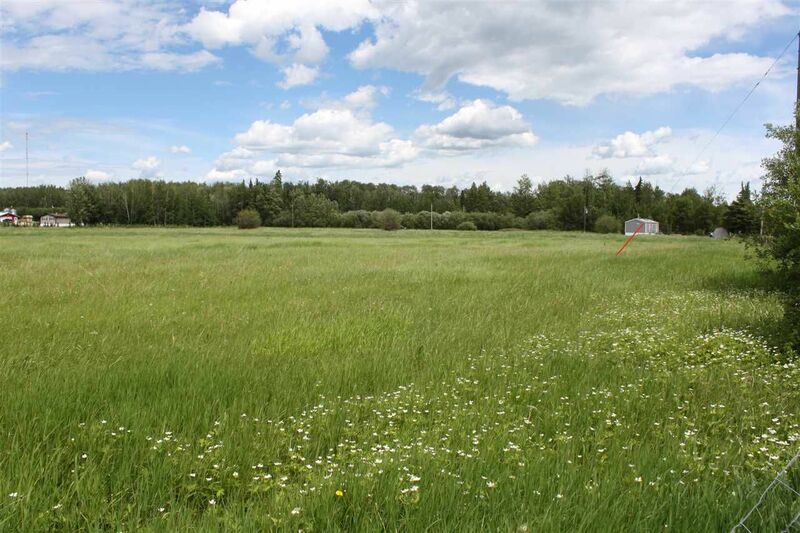 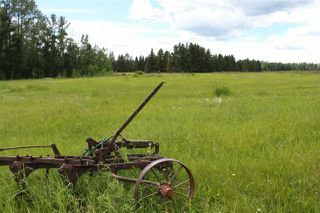 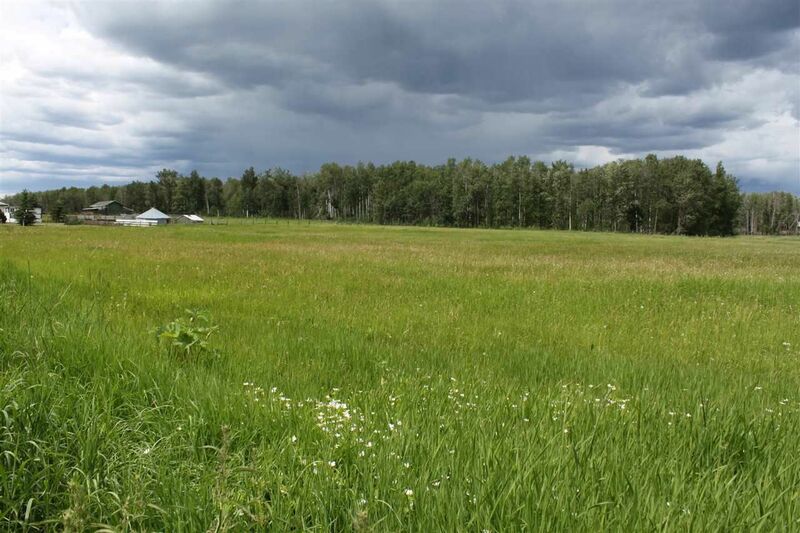 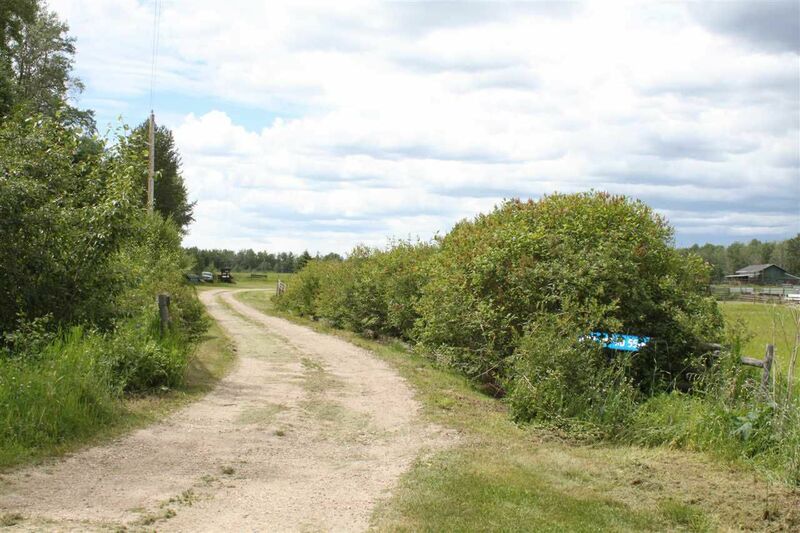 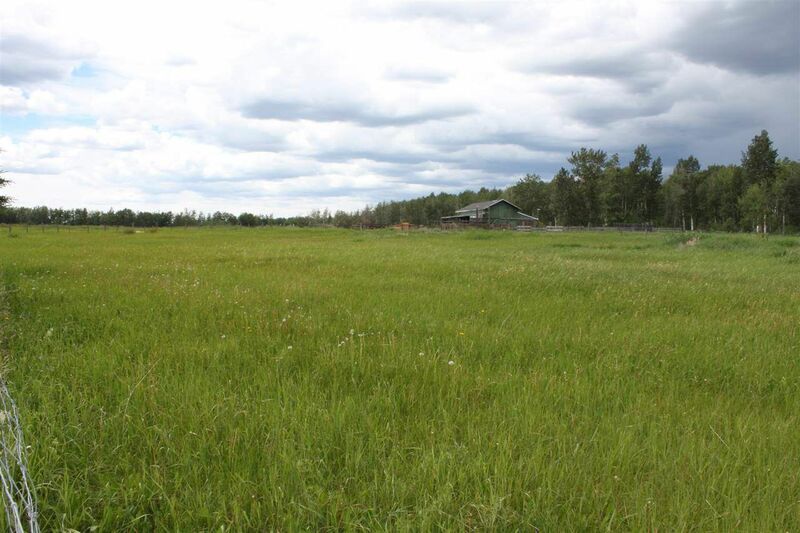 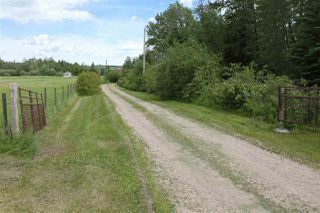 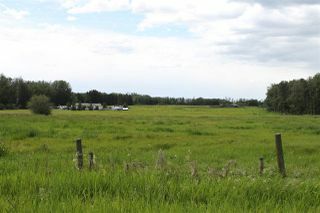 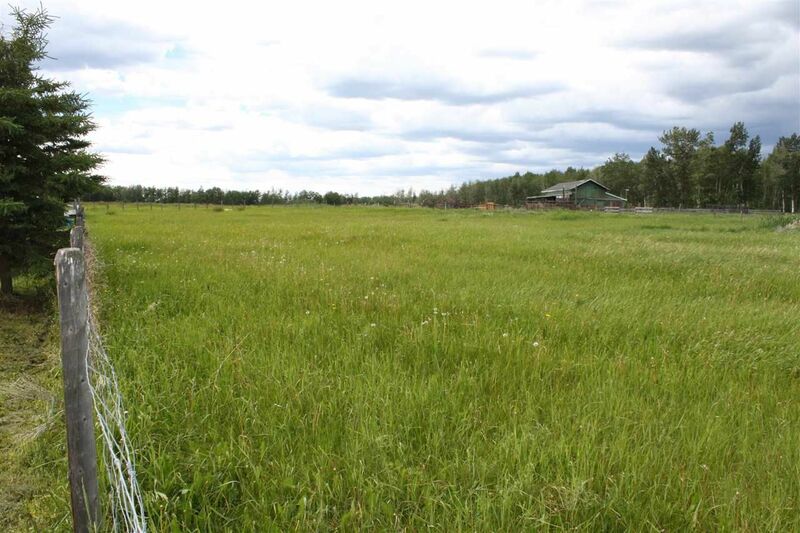 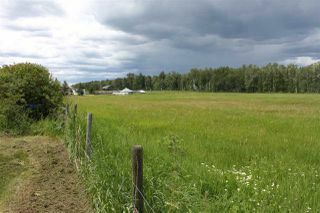 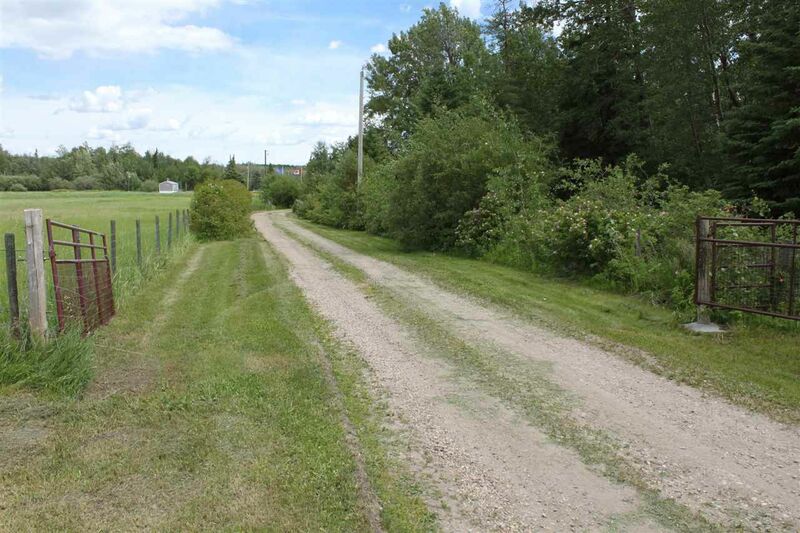 Almost 40 acres of prime development land just steps from Lac St Anne and bordering the community of Ross Haven! 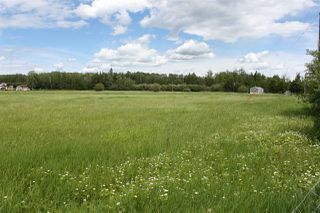 This spot is ready for redevelopment! 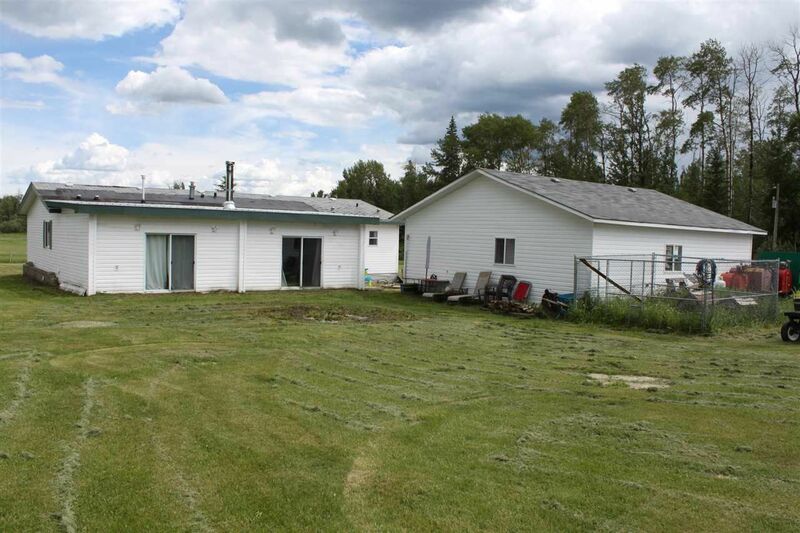 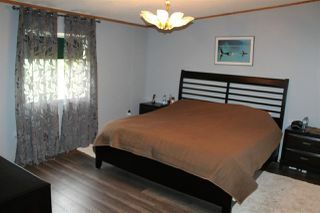 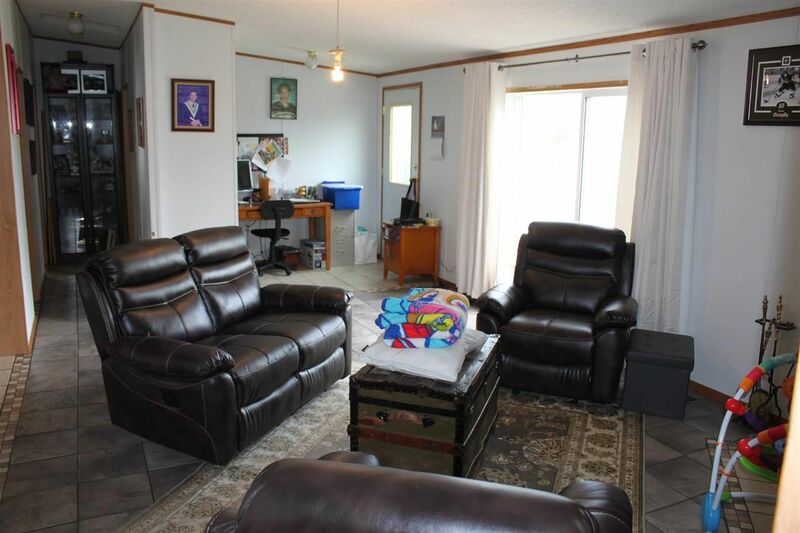 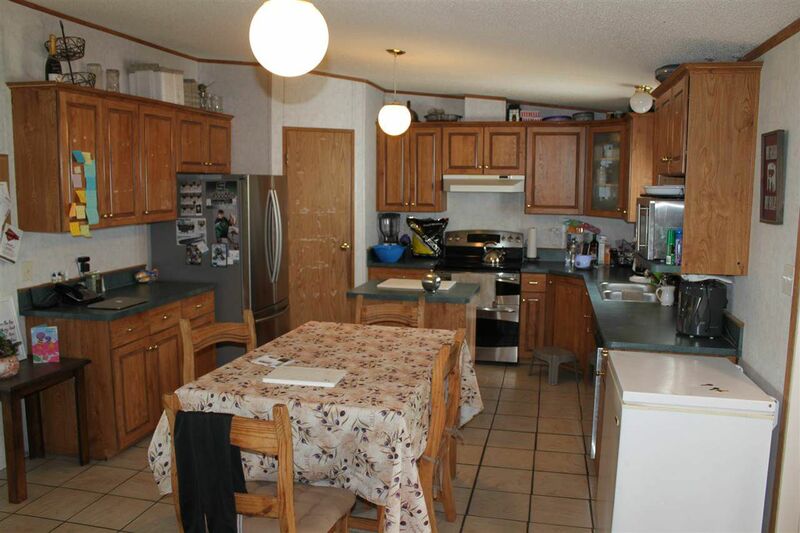 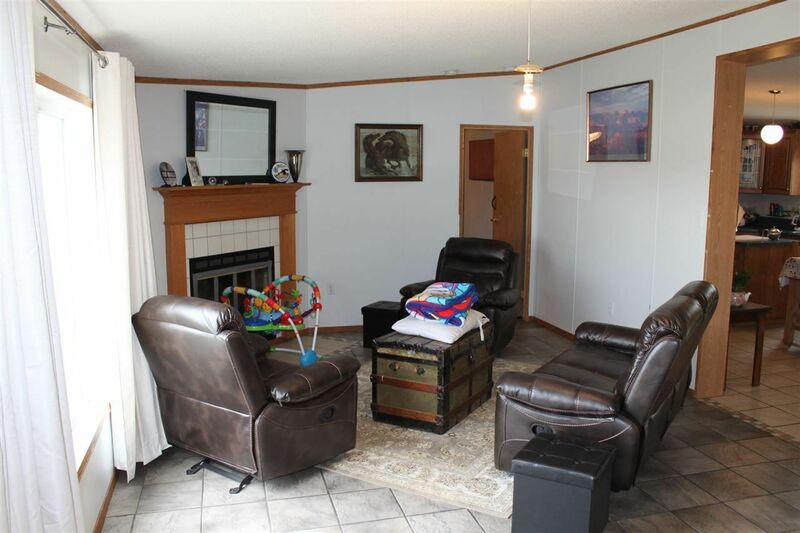 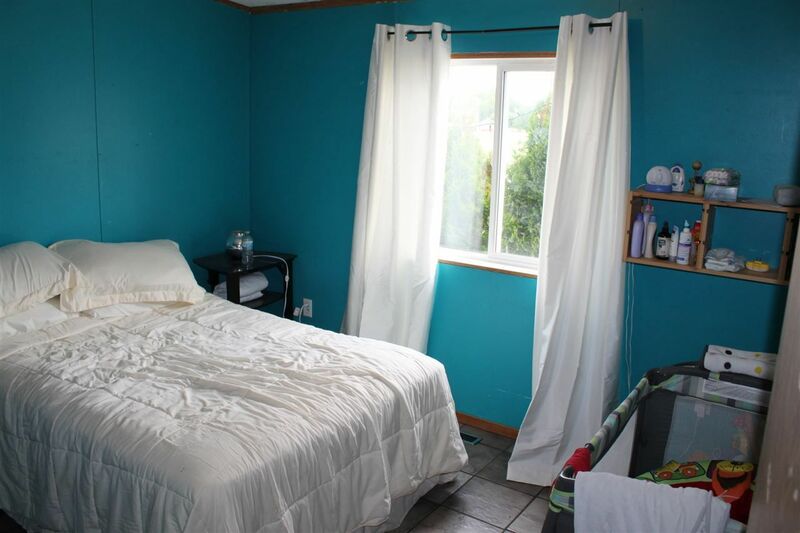 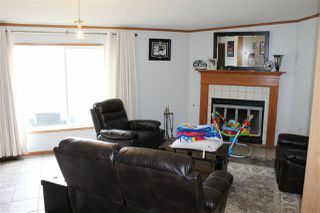 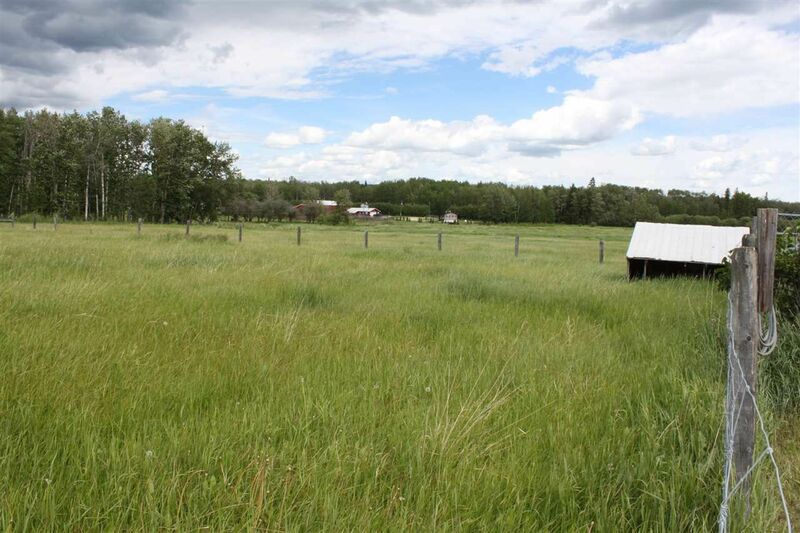 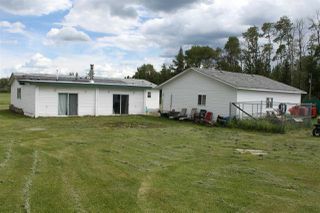 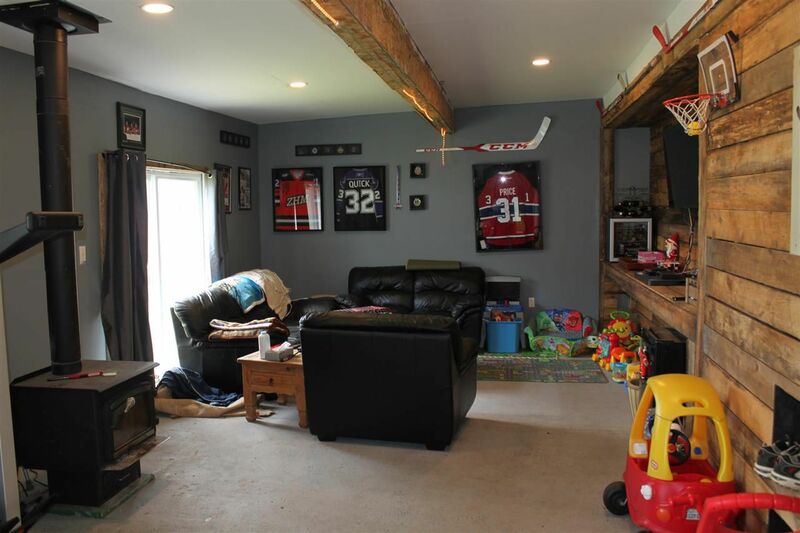 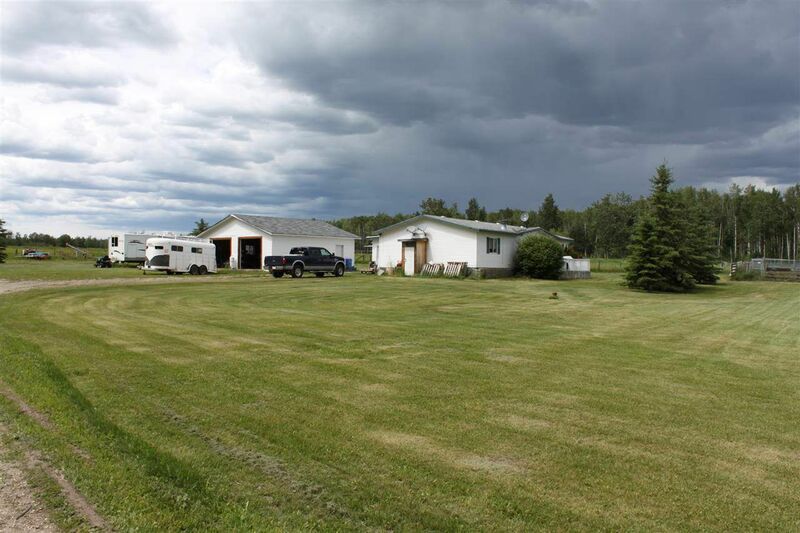 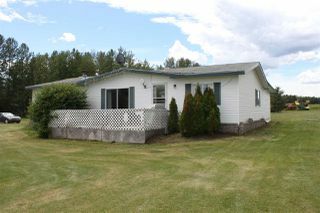 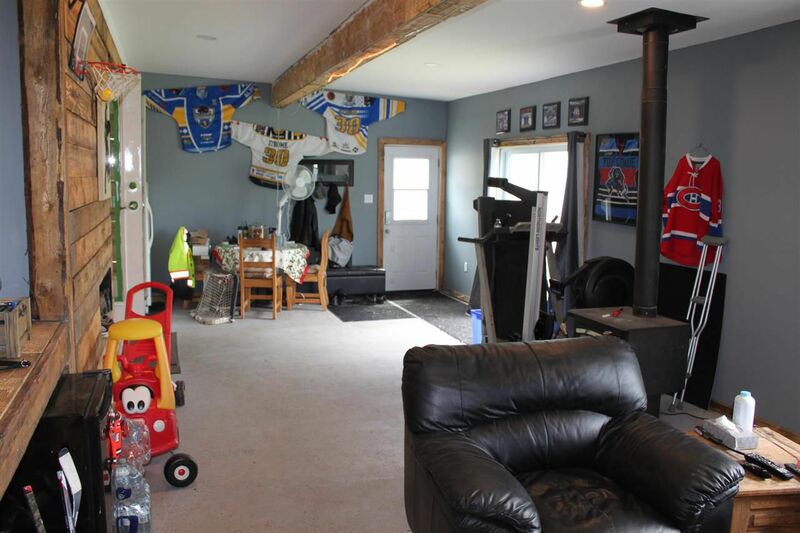 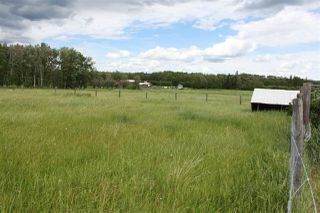 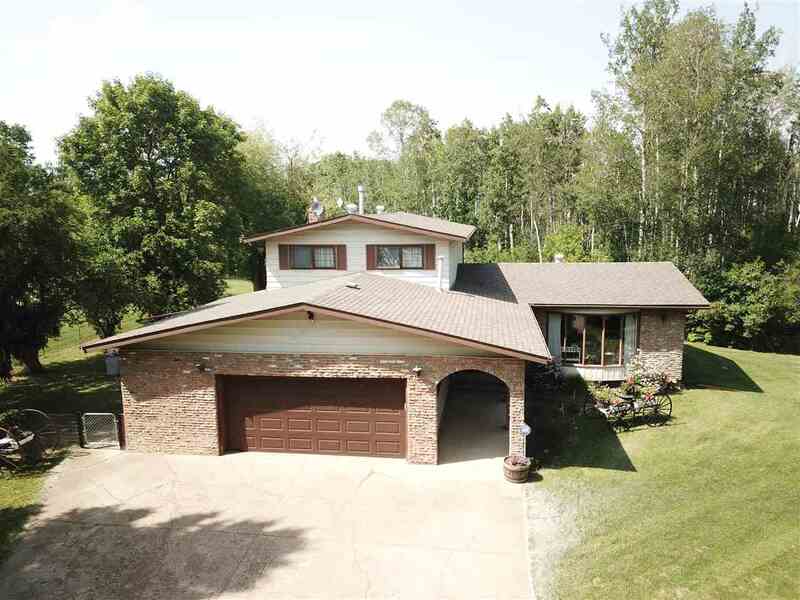 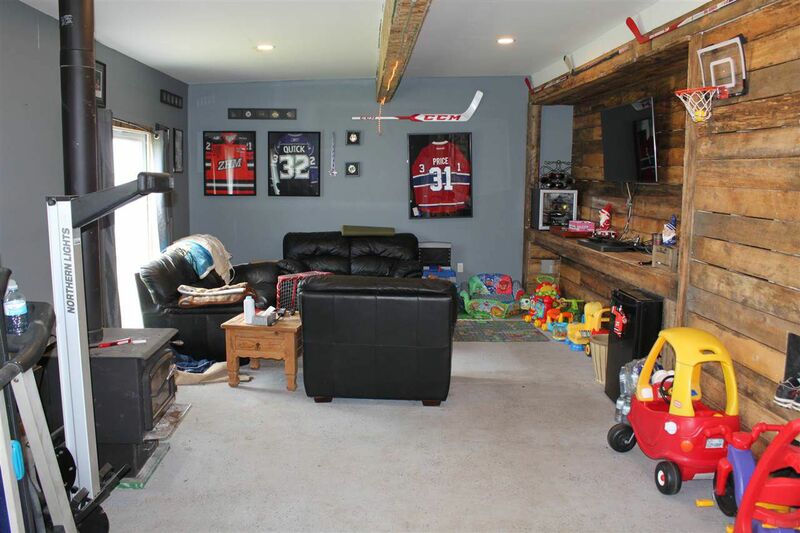 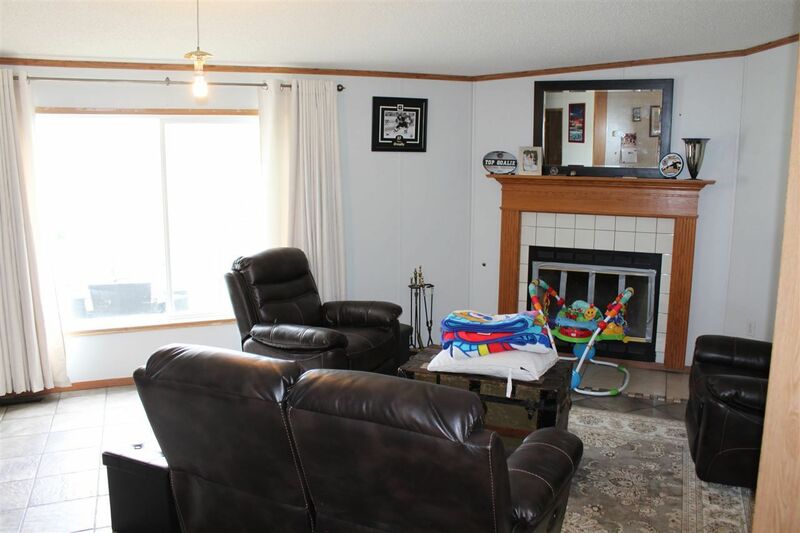 Great access to highway 16 and easy access to the lake just down the street. 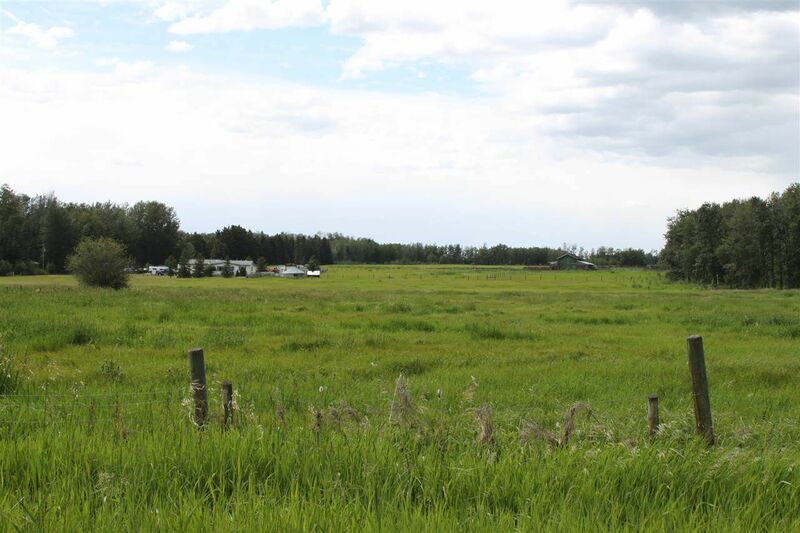 The county's area structure plan calls for future residential development. 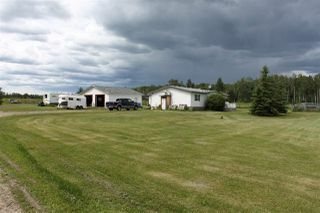 This could be it's own little lakeside community! 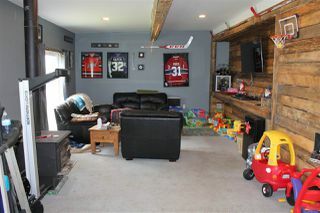 Currently there is a 1400 sq ft house with 34'x16' addition as well. 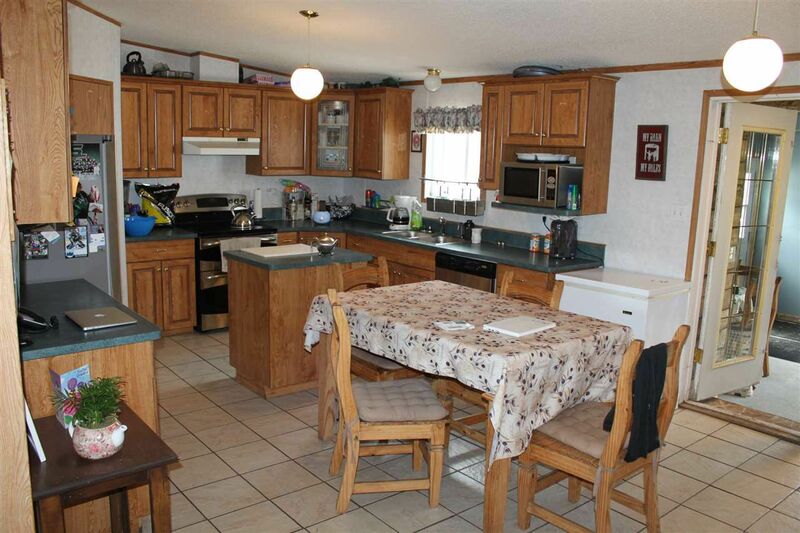 3 bedrooms, 2 bathrooms and loads of living space. 30x30 garage. 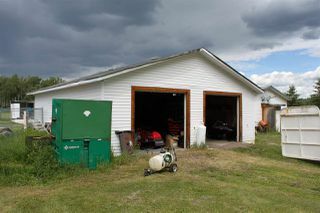 Numerous barns and other outbuildings. Land is fenced and ready for hay.